Bitte besuchen Sie für Updates und Neue Infos zu LoKiH auch den Blog. The Archives and Paleography Lab (APL), hosted jointly by IWR and TS, aims at forming a task force for the quicker and more efficient processing of archivial resources through use of scientific computing (visualisation and numerical geometry) and use of data mining/prospecting techniques to evaluate the digitalized data. 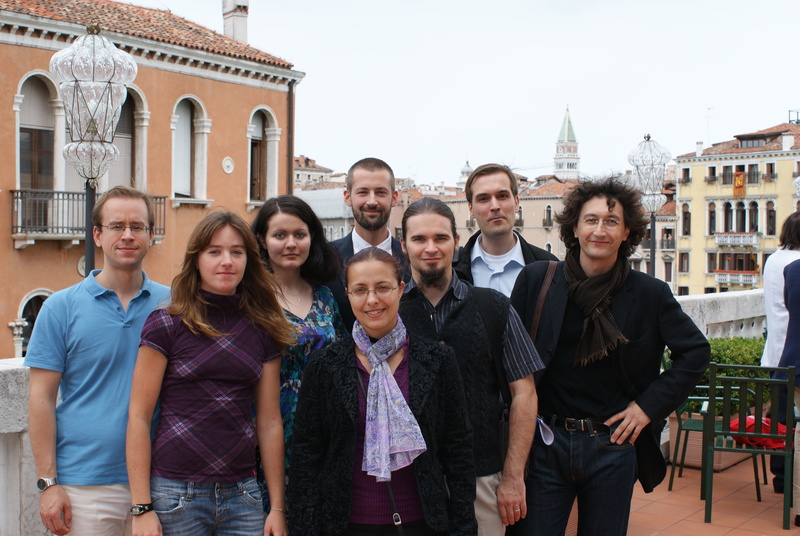 Furthermore, APL aims at restoring deteriorated archivial data by computational methods in cooperation with the State Archive in Venice. In September 2010, a two-week-long workshop undertook first steps in the digital reconstruction of corrupted Archival resources from the State Archive of Venice". A further excursion to Venice was organized in March 2012.